The biggest astrological predictions around love and money, work and life in general for Cancer in 2016 are revealed in your 2016 horoscope, Cancer! This first installment of your Cancer horoscope for 2016 is a broad outlook concerning Cancer love life in 2016, Cancer money, job, work, finances and business. This is our best free 2016 astrology reading and top free 2016 Cancer horoscope forecast with predictions for Cancer throughout the full year ahead. Your love horoscope for 2016, Cancer career forecast and annual Cancer money prediction are published too, going in-depth through each important area of your life! Cancer 2016 horoscope predictions and Cancer yearly astrology forecasts are free Cancer zodiac sign horoscope readings published annually by Horoscope Astrology Tarot. The two planets that influence any given year, over and above the wallpaper that has been in place for the year and the annual pattern that any year will go through, are Jupiter and Saturn and in both cases the move into 2016 is to be seamless, with both continuing what they began last year. 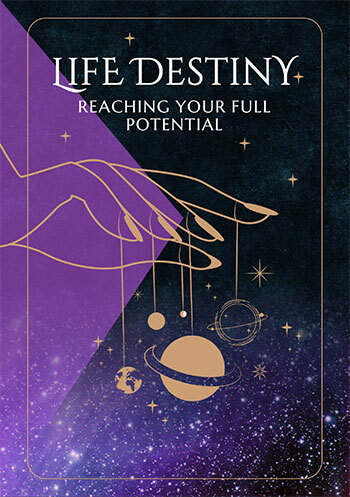 It was lucky Jupiter’s return to your communication sector in August that has given your relationships a major boost and while there may have been some challenges in his early months, this was the push that you needed to get through any communication barriers. 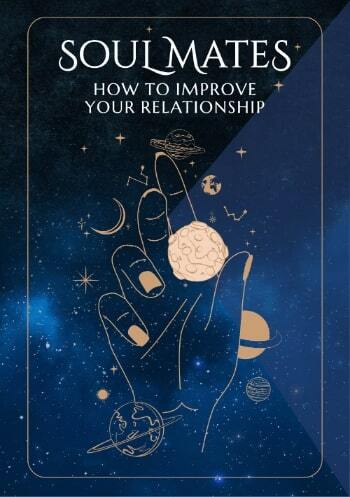 With the communication and relationship gods working together, 2016 is set to be a big year on both fronts. You can also expect 2016 to be a busy and successful year, for when Jupiter visits this area of your chart, which he does once every 12 years, he spends around 12 months expanding your mind, ideas and your ability to tackle things smartly, multitask and in general shine in all that you do. Even after Jupiter leaves on the 9th September you’ll retain that edge, though this is when your most important, opportune and expansive year for home, family and/or property matters in over a decade begins, one that will extend out to late 2017. This is when you may also see some of the work/life balance issues of the past return, for the professional gods are under the impression that they own this year and for very good reason. This makes the first 8 months of the year especially important for working with Mars, who is going to make a valiant attempt to find and maintain a balance between work and play, though in fits and starts. With Uranus spending the whole of 2016 in your career sector and Saturn his first, last and only full year in your work sector in 3 decades and these two cosmic neighbours working closely together, you really do have a huge professional year, one where there won’t be a moment where you won’t need to have your work and professional hats on. There will be times when this is more extreme than others, in March, April and May, then again in August and September, only to come back with a vengeance in November and December. It’s Mars’ return to a fun, playful, romantic and creatively charged part of your chart from the 4th January to the 5th March that will see a battle begin to find a balance between work and play, one that he’ll return to from the 28th May to the 3rd August. While the professional gods will be doing their best to make the best of what is without a doubt a huge year for work and career matters playful, adventurous and forces close to home will also be doing their best to ensure that the year doesn’t become all work and no play. Cancer compatibility with other zodiac signs in 2016 can be explored through Cancer and partner love and relationship horoscopes for 2016. Check back throughout the coming year ahead 2016, Cancer for daily, weekly and monthly updates and don't miss the next installment of your yearly predictions including your free 2016 Cancer love horoscopes. Cancer business and work will be explored in your 2016 Cancer career horoscope predictions, work and job forecast and 2016 Cancer money horoscope forecasts! You might also like to have a look back at your 2015 Cancer horoscopes below or have a look at what's in store for the other zodiac signs in the year ahead 2016.